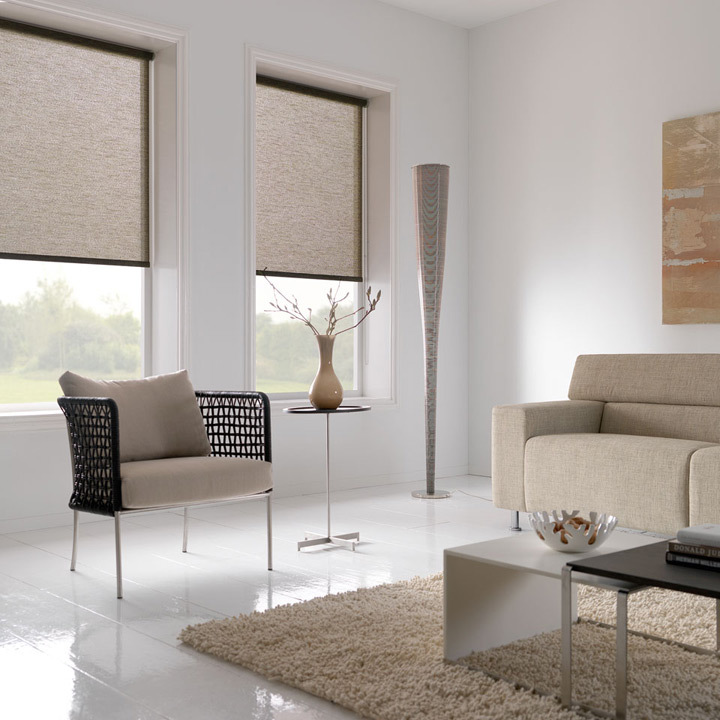 Roller blinds are great options for those looking for a simple, slim line solution. 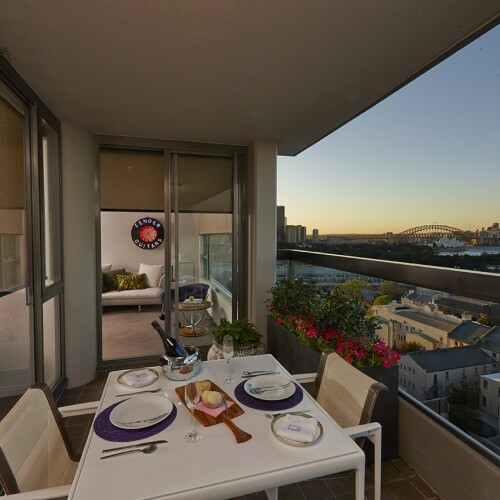 Whilst being modern and sleek, they also help with keeping the heat out. 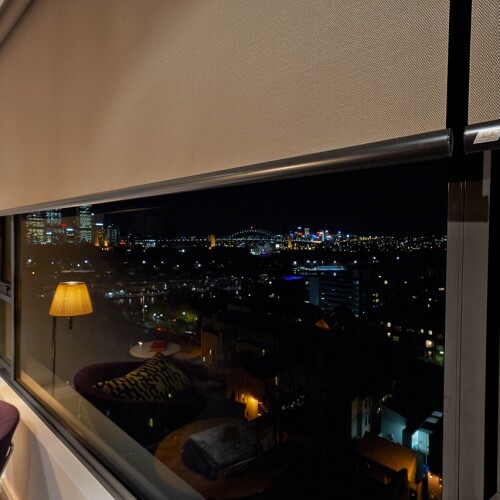 One of our best-sellers is the translucent blind, enabling the sunlight to still stream through, without people seeing in. 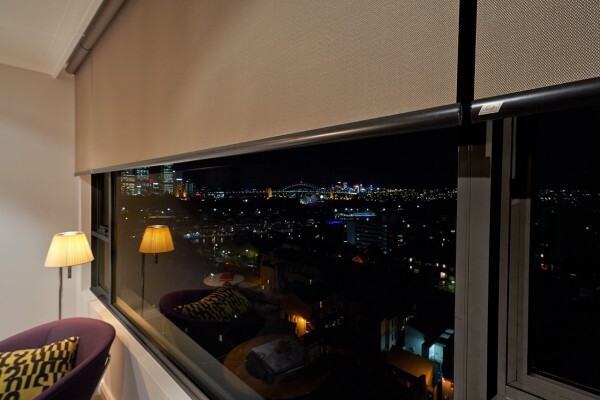 Roller shades are relatively cost effective, with a modern, clean look and they also have a variety of styles and options, such as Motorisation, the exclusive Qmotion Battery Operation and chain or spring operation. 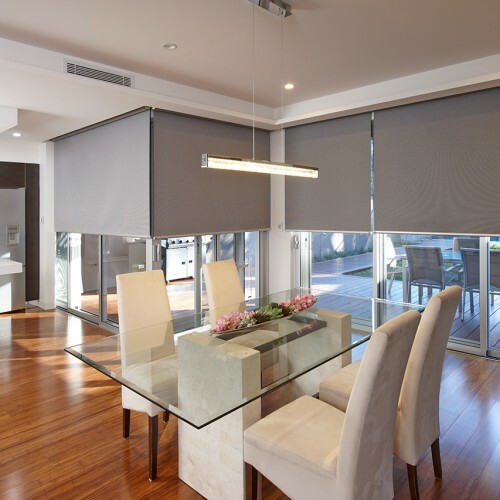 You’ll find a system to match your needs and style from Linked to Dual Roller Blinds, as well as options such as enclosed head boxes, side channels and more depending on your requirements. 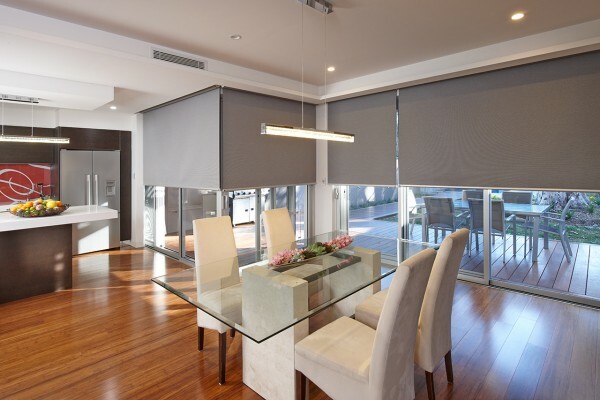 A high end solution is the LUXAFLEX® QMotion technology – visit the showroom today and we can demonstrate how your roller blind QMotion technology can be integrated into your phone and tablet, allowing this to become your remote control. 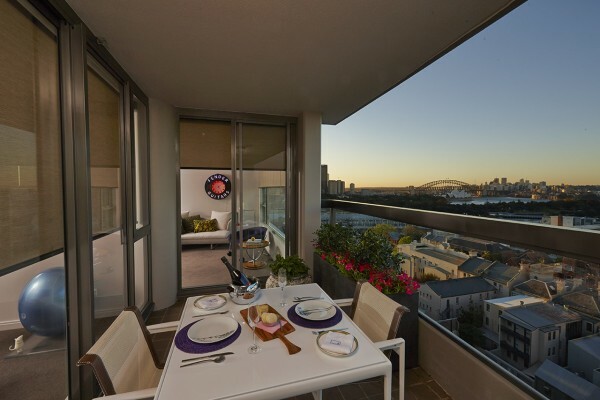 Low cost installation and maintenance – AND NO ELECTRICIAN REQUIRED!